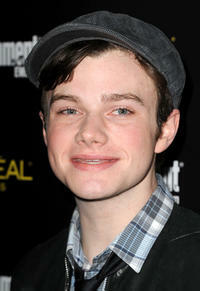 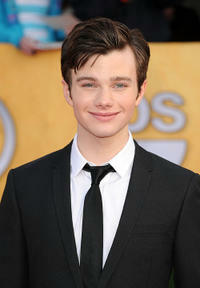 Chris Colfer at the 17th Annual Pre-Screen Actors Guild Awards party in California. 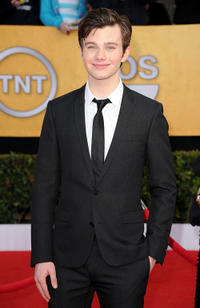 Chris Colfer at the 17th Annual Screen Actors Guild Awards in California. 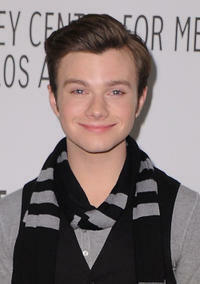 Chris Colfer at the 19th Annual Elton John AIDS Foundation's Oscar Viewing party in California. 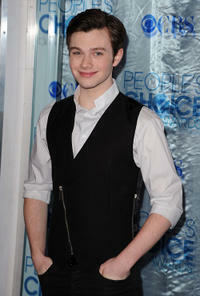 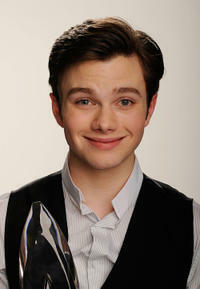 Chris Colfer at the 2011 People's Choice Awards in California. 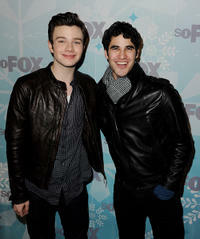 Chris Colfer and Darren Criss at the Fox All-Star party in California. 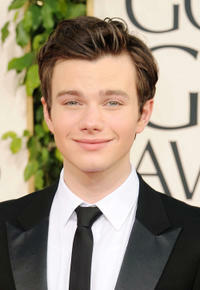 Chris Colfer at the 68th Annual Golden Globe Awards in California. 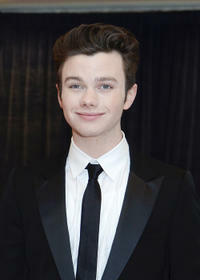 Chris Colfer at the 2011 White House Correspondents' Association Dinner in Washington. 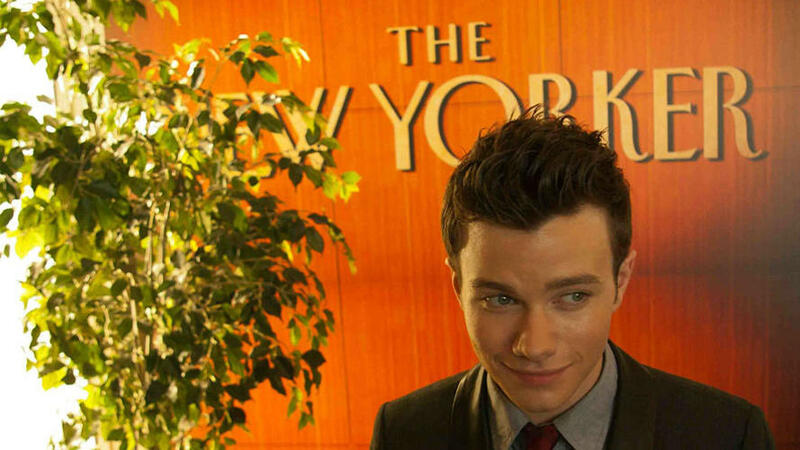 Chris Colfer, Amy Poehler and Seth Meyrs at the Cocktail party of TIME 100 Gala, TIME'S 100 Most Influential People In The World. 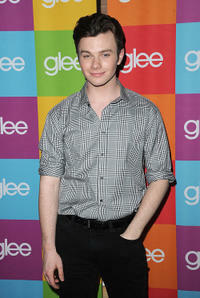 Chris Colfer at the Academy Screening And Q&A of "Glee" in California. 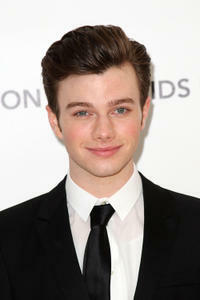 Ashley Fink and Chris Colfer at the 2011 Vanity Fair Oscar party in California. 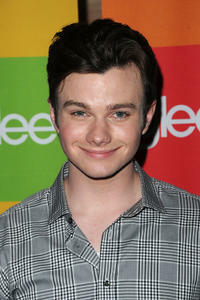 Chris Colfer at the Paley Center for Media's Paleyfest 2011 Event in California. 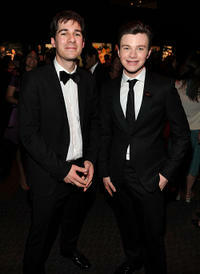 Deputy Photo Editor of Time, Paul Moakley and Chris Colfer at the Cocktail party of TIME 100 Gala, TIME'S 100 Most Influential People In The World.